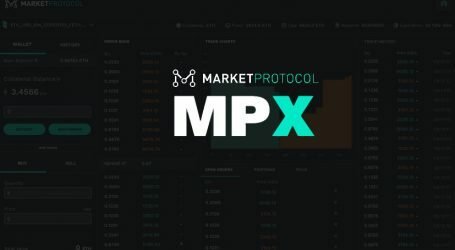 MARKET Protocol's beta dApp was released on the Rinkeby test network in April. 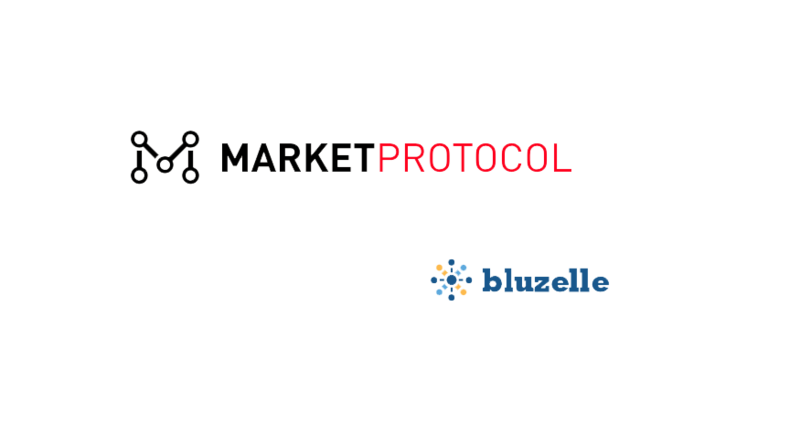 MARKET Protocol, a decentralized framework allowing derivative trading of all assets has announced a partnership with Bluezelle, a decentralized database service. Utilizing Bluzelle’s database solution allows exchanges, applications, and traders a way to store trading and market data. 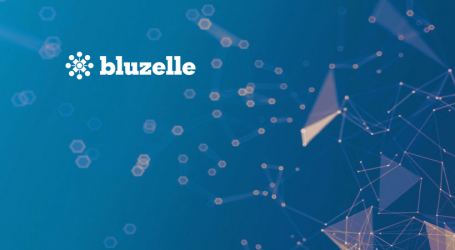 By integrating with order book hosts and other applications, Bluzelle can offer a necessary, standard and harmonious decentralized database solution. 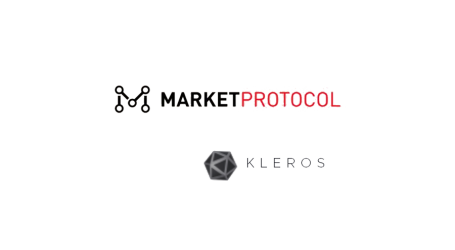 With MARKET Protocol, contracts are guaranteed solvent with no counterparty risk. Users can trade cross-chain, off-chain or on-chain relationships, such as Monero/ETH or APPL/stablecoin using ERC20 assets as collateral while remaining on the Ethereum blockchain. 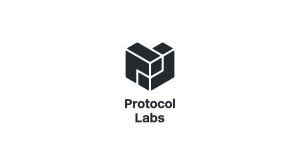 As a protocol, it provides the necessary pieces for others to create decentralized exchanges and applications. Bluzelle, a decentralized, on-demand, scalable database service aims to provide a data storage solution to the decentralized internet. To ensure developers get the highest throughput in performance, reliability, and scalability, Bluzelle implements swarming technologies. A swarm is a large group of nodes (computers) that work together to store and manage data. Nodes in these swarms can go down and new nodes can come up with minimal impact on the network. Overall Bluzelle is a meta-swarm comprised of multiple swarms. 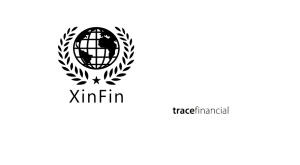 Modern financial exchanges generate an enormous amount of market and trading data. Data providers and exchanges record all kinds of information including trade size, trade price, bid size, ask size and much more. 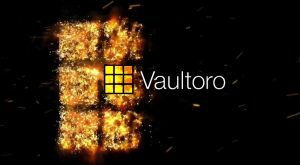 Even though the crypto trading landscape is still just a fraction of the traditional trading space, there is still need for efficient and scalable data storage.